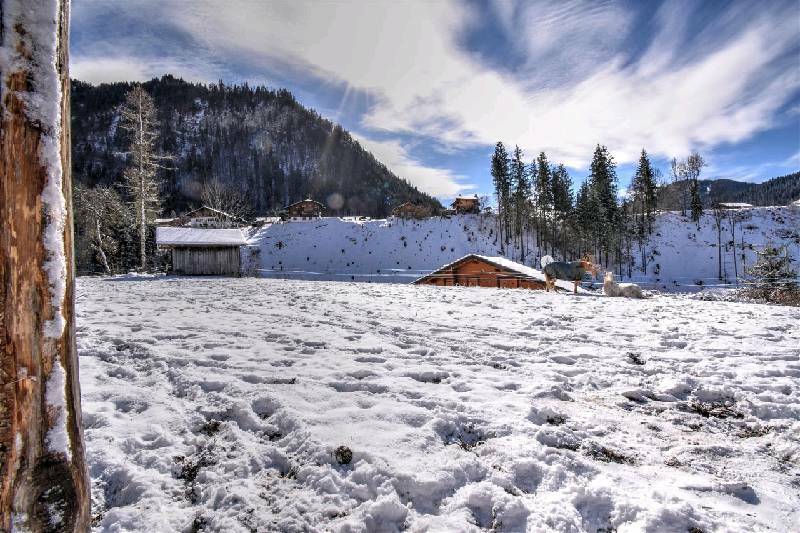 Located in Montriond, the village adjoining Morzine! 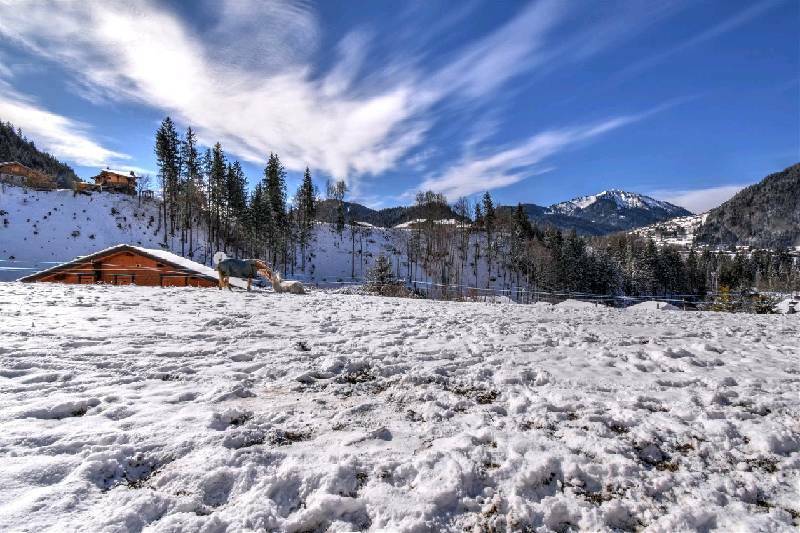 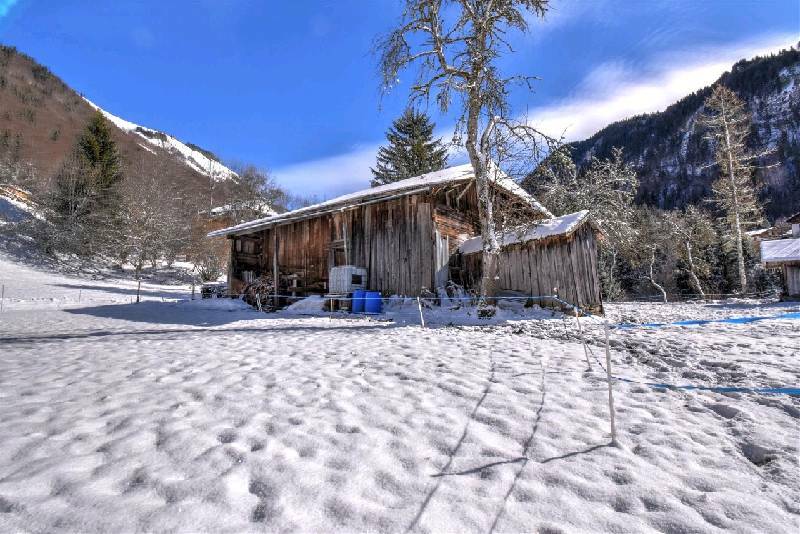 This property is perfect for Nature lovers who are looking for a Savoyard typical farmhouse in a quiet and rural location, to renovate and develop. 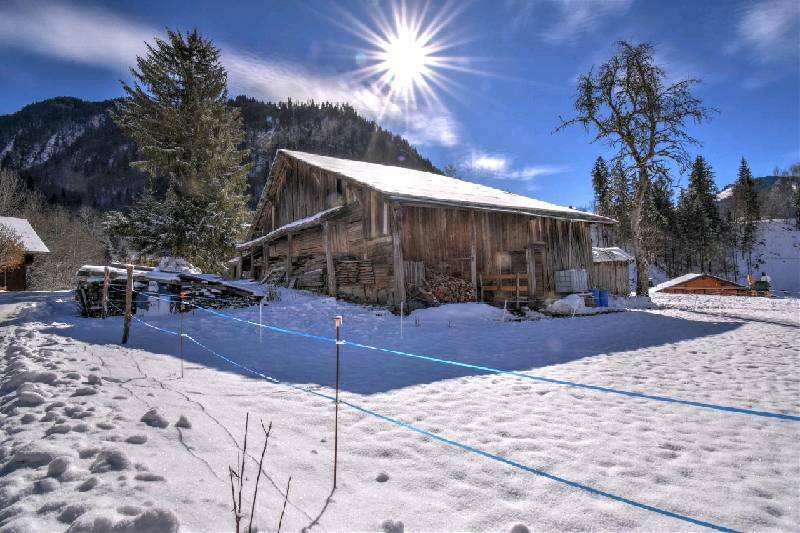 This ancestral farmhouse was built on a very sunny and flat plot of 2215m², which leaves the owners many opportunities; such as build another or even two more chalets! 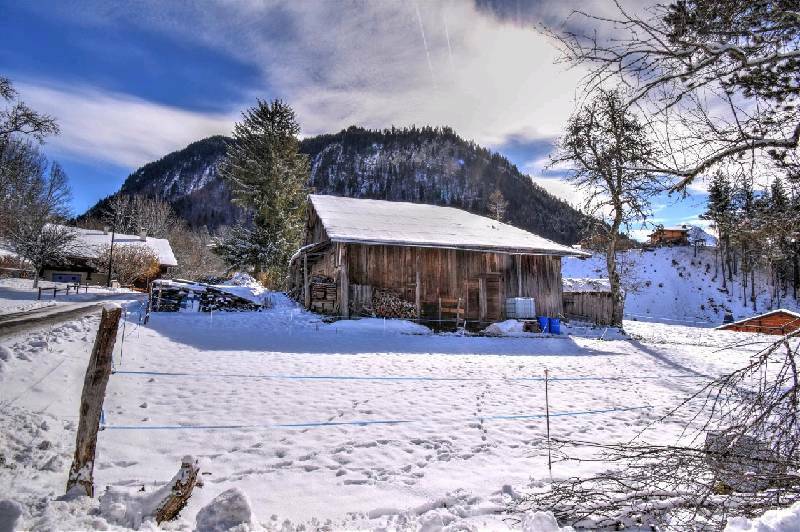 A rare farmhouse still to renovate for sale, located on a constructible plot with excellent potential!